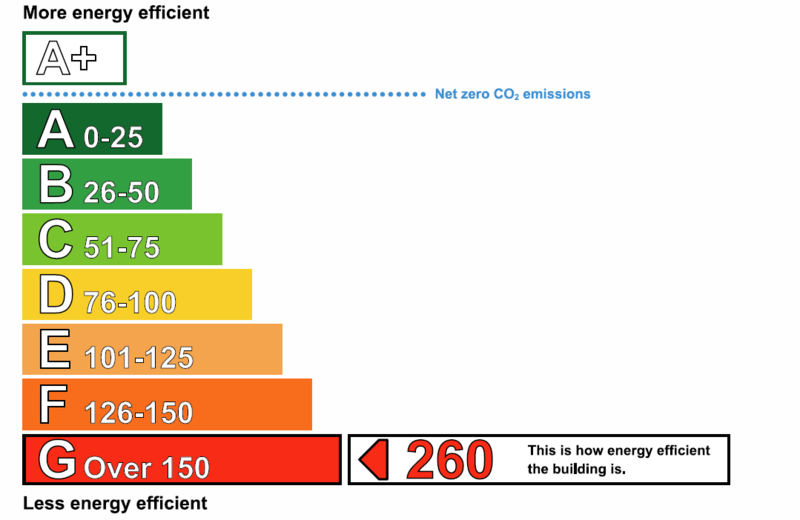 Home > Blog > Energy Performance Certificates – are you ready? In just under 170 days’ time some of the most far reaching legislation to affect the commercial and residential property letting market in recent years will take effect. As from 1 April 2018, it will not be possible to let a property with an EPC rating of F or G, with this regulation coming into force for new lets and renewals of tenancies. For existing tenancies, the legislation comes into force from April 2020.